With the holiday season approaching as quickly as ever, it may be tricky to come up with a gift idea ingenious enough for the experienced traveler on your list. Look no further-- here is a list of gadgets perfect for any tech-savvy adventurer. 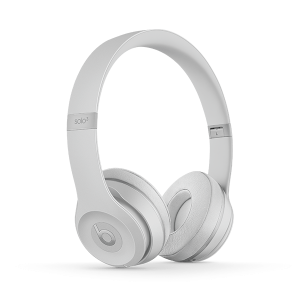 Every frequent flier needs a nice pair of headphones. Not only are these trendy, but they have great sound quality and do a great job of blocking out noise. These easy-to-use plugs enable you to turn on any appliance remotely. Perfect for turning on the lights to give the illusion that someone is home --when they’re not. Now that we depend on our technology to guide us when visiting new places, there’s nothing worse than having your device run out of power when you’re lost. This portable charger has enough juice to charge iPhones 5 times, and can even charge iPads and tablets. 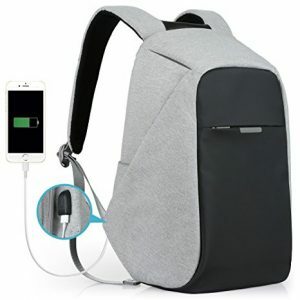 The first thing every great backpacker needs is a great backpack-- not only does this one feature hidden pockets that dissuade pickpockets, but it also includes a USB charging port, night safety feature, and a luggage strap that attaches to your suitcase. Know anyone who is always on the road AND never misses a workout? This smartwatch is the perfect way to count steps, watch calories, and ultimately get the most out of any workout--even the ones composed of wandering city streets or doing lunges in the airport. Every adventurer needs a waterproof action camera. GoPro’s HERO7 shoots in 4K video and takes photos in 10MP, beyond which it has a voice-control capability so that you can always get a great shot --even when your hands are full. Every traveler needs a light, compact tablet that is portable enough to take virtually everywhere. This tablet is small, easy to use, and relatively inexpensive, making it the perfect gift for any traveler on your list.